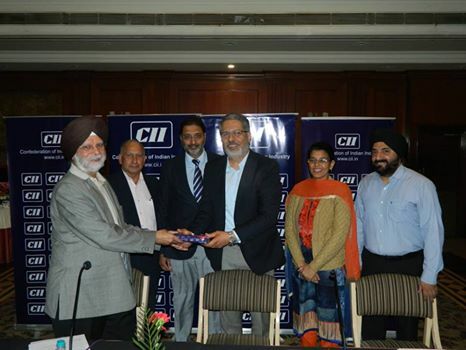 GNA University: Heartiest congratulations to our worthy Pro-Chancellor Mr. Gurdeep Singh Sihra for being elected as President CII(Confederation of Indian Industry) - North Zone. Heartiest congratulations to our worthy Pro-Chancellor Mr. Gurdeep Singh Sihra for being elected as President CII(Confederation of Indian Industry) - North Zone. GNA University celebrating "World Water Day".